TOPIC: These signatures are real? Hello everyone, I bought this shirt in second hand shop. 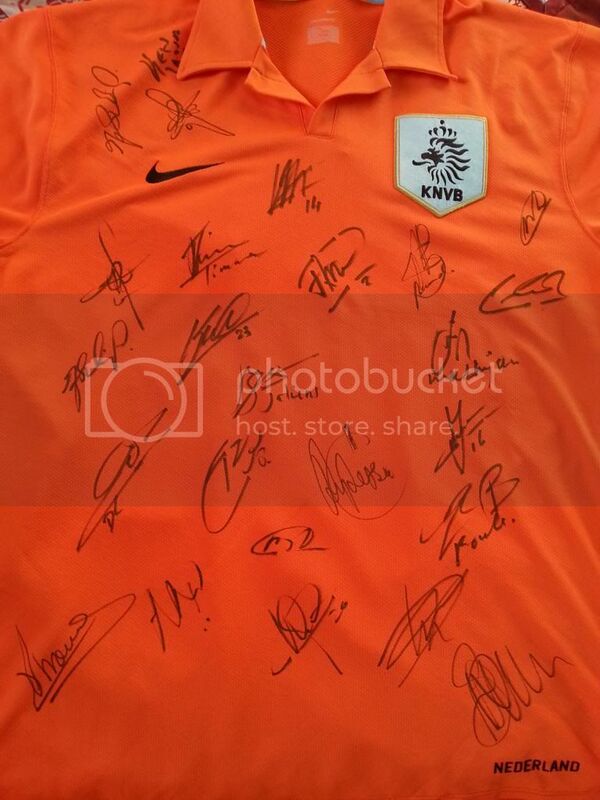 This is real Nederlands football team signatures?